At the New England Facial and Cosmetic Surgery Center, you can be confident that our team members are not just highly skilled, but they’re also trained and qualified to perform the medical esthetic treatments that we offer. We pride ourselves on our thorough and extensive selection process. Before we hire anyone, we review a large number of applicants, selecting the top 4 with the best experience and skill set. These 4 then perform procedures on both Dr. Petropoulos and the staff. Based on their performance, the list is whittled down to a winning candidate. 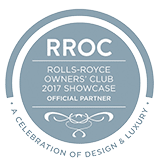 No matter how much training someone has when we hire them, he or she is sent for extra formal training with each specific laser company, becoming additionally certified, and is also trained in our own office protocols as well. 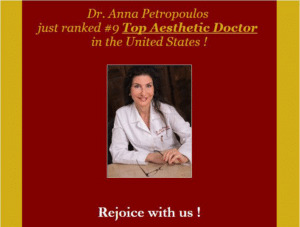 This process, though slightly intense, ensures us that, you, our patient, are receiving only the highest quality of service, something that is one of the cornerstones of Dr. Petropoulos’ philosophy. 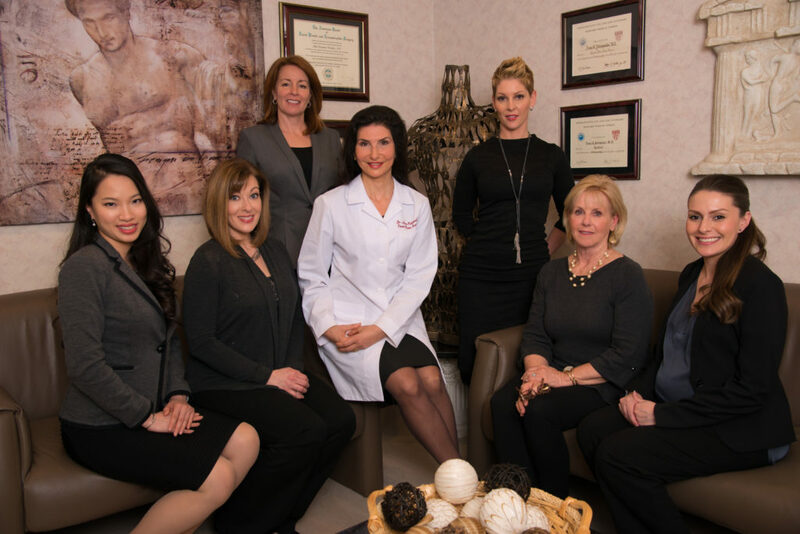 If you would like to find out more about our Boston facial plastic surgery and rejuvenation practice, request a consultation online with Dr. Petropoulos or call her at 978-739-9500. 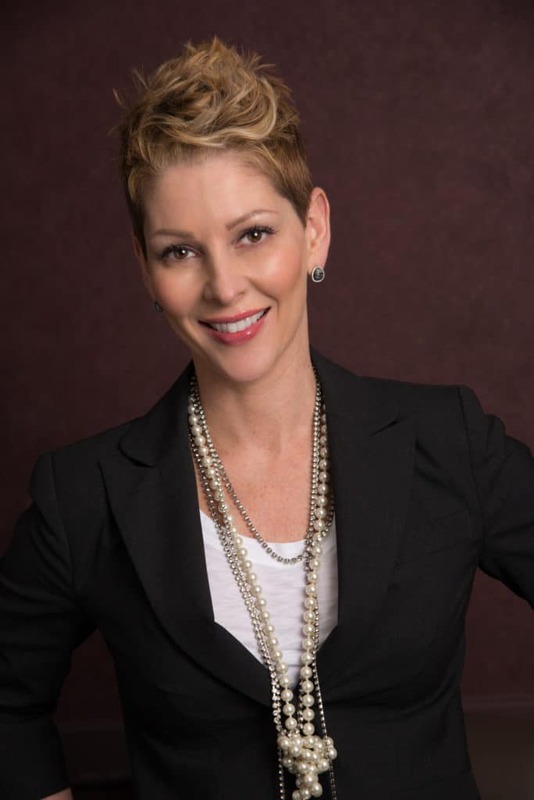 With more than 15 years of experience as a Master Medical Aesthetician and advanced Laser Technician, Jeanine has solidified her place in the office as an essential part of the team, working together with Dr. Petropoulos in a collaborative approach creating and restoring beauty for our patients. Jeanine maintains the highest standards, while providing warm and friendly care and putting our patients at ease. 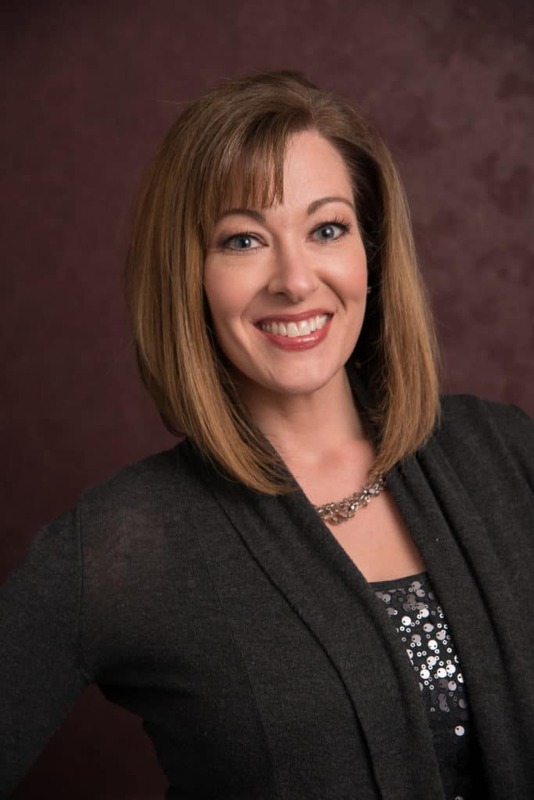 Being well-versed with multiple device platforms over the last decade and a half, Jeanine is highly adept with cutting edge technologies including the ever popular Fractora; she performs laser and radiofrequency procedures with amazing results. Extensive experience and her wonderful personality provide patients with top of-the-line care. She spends her free time with her family, coaching her sons’ sports, and offering her services as a bridal make-up artist. As a medical aesthetician, Brandie is licensed both in California and Massachusetts. 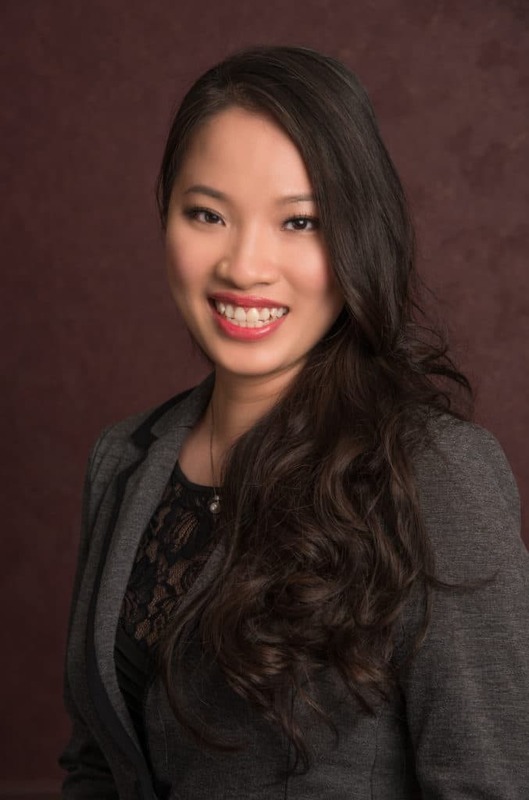 With her caring personality and friendly nature, she is a good fit to our team, building a rapport with the office staff and a strong relationship with our patients. 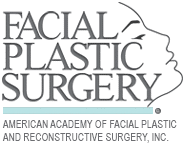 She is well-versed on catering to our patients having worked for two well-known Beverly Hills, California facial plastic surgeons. She prides herself in the excellent results utilizing the Thermage, ThermiVa and ThermiSmooth and laser treatments such as Sciton. Brandie balances her time away from the office, spending time with her growing family and enjoying “girl time” with friends. Nhu is an integral member of our team. She is Dr. Petropoulos’ “right hand”! As our part-time Medical Assistant, her interaction with our patients ranges from managing new patient consultations to assisting with surgeries. 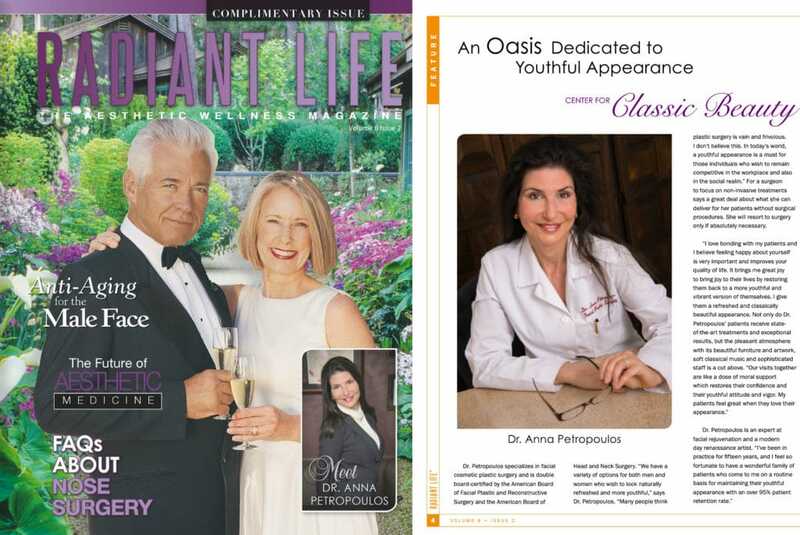 She is also currently a Harvard graduate student and thus has put her knowledge base to use, co-authoring an academic text book chapter on RadioFrequency Rejuvenation Treatments together with Dr. Petropoulos. With her warm and bubbly infectious personality, she nurtures and befriends our patients. New patients feel right at home as she offers them a Visia analysis and educates them on our array of treatments and technologies that they will further discuss with Dr. Petropoulos to achieve their desired look. As a highly efficient medical assistant, she prides herself on maintaining strict protocols and excellent sterility while adhering to OSHA standards. Also coupled with her medical research experience, she brings a wealth of knowledge to our patients and to our practice. While she pursues a medical career, she enjoys community service, being a TV talk show host and also playing the piano. Allison brings to the practice over 20 years of Beauty Industry management experience in the beauty industry. She works hard implementing her skills and abilities for the ultimate goal of creating an amazing experience for our patients and coworkers. That is her calling card! Her warm laugh permeates the office bringing joy and positive energy to our patients. 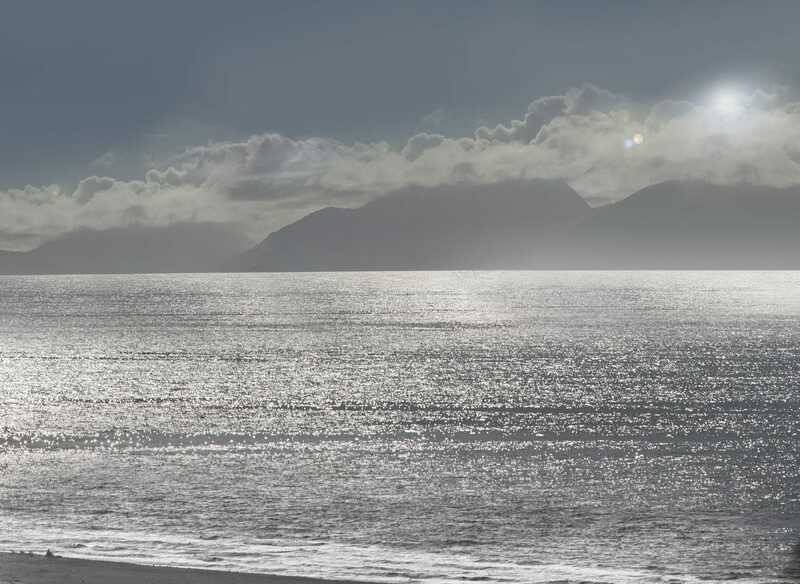 In addition, she welcomes new ideas and technologies into the practice offering state of the art care. Outside the office, she enjoys entertaining with family and friends. 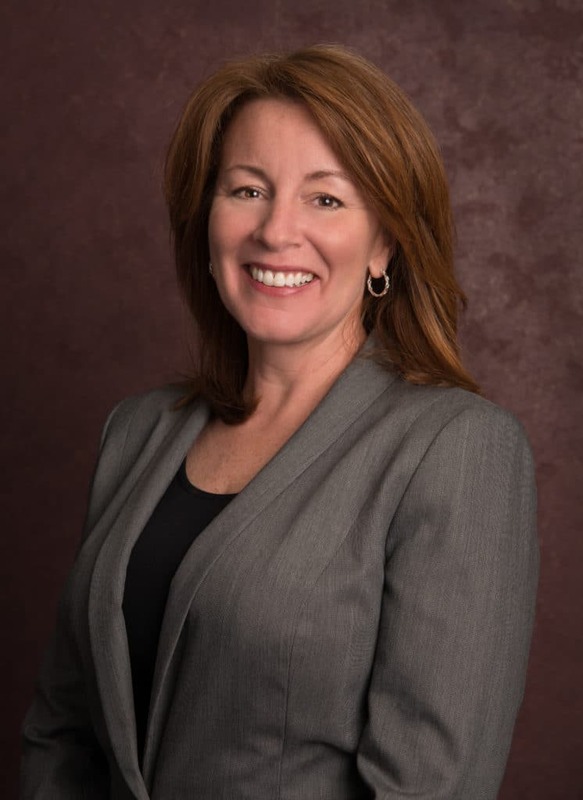 Following an extensive career in corporate marketing and public relations, Jane has recently transitioned to working as the front desk concierge on a part-time basis enjoying a smaller professional office culture. 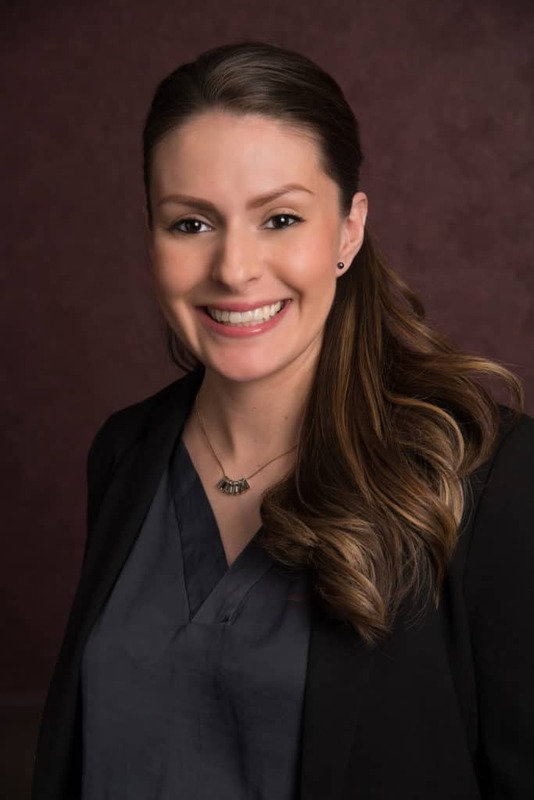 She has successfully channeled her previous experience to the practice while graciously greeting our patients and providing a seamless liaison to our medical staff. Her excellent communication skills create an exceptional patient experience. 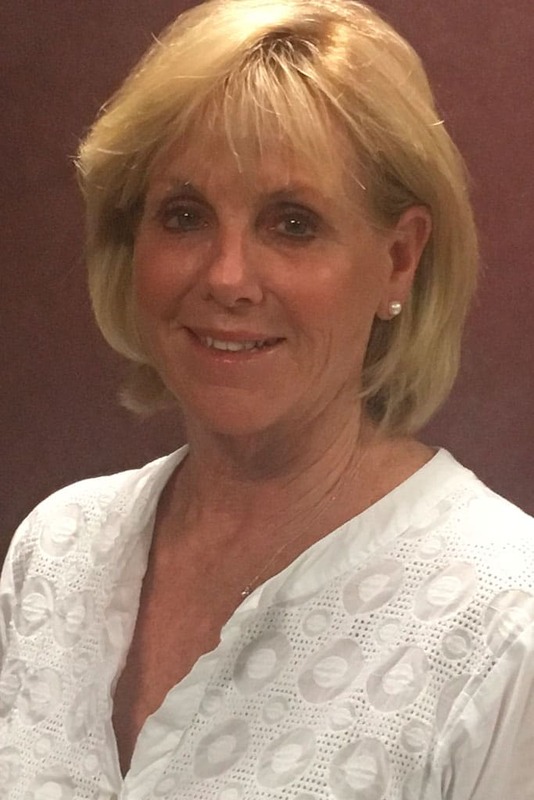 Over the years, Jane has enjoyed traveling, gardening and mastering numerous sports. Kate’s lovely smile will greet you as you enter our Center for Classic Beauty and her easy going personality will put you at ease . Her demeanor is calming due to her 20 years of salon and spa experience and mastery of patient care. Her quick wit and sense of nurturing fused with her efficiency are the perfect ingredients for a smoothly run front office and along with being a gracious hostess for our patients. Kate has extensive knowledge in make-up artistry and also in the latest scientific breakthroughs of medical skin care and thus enjoys educating our patients on what is right for them under the guidance of Dr. Petropoulos. She volunteers for the American Cancer Society’s “Look Good; Feel Better” program teaching make-up and skin care. She enjoys spending time with her three children, traveling and anything to do with the outdoors. Dr. Petropoulos believes in the importance of reviewing all treatment protocols for each patient herself, specifically tailoring the parameters for your unique needs. 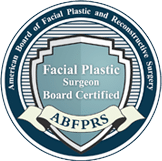 The fact that we have a board-certified facial plastic surgeon’s input on each patient’s treatment protocol sets us apart from many other large practices. 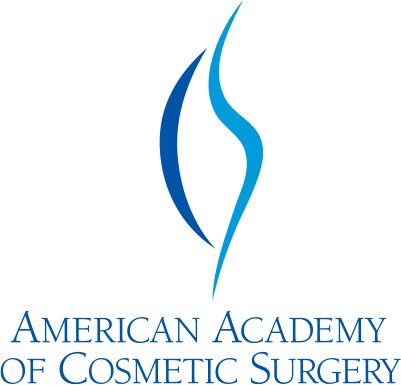 This is in keeping with our philosophy to provide only the highest quality care possible to our patients at the New England Facial and Cosmetic Surgery Center. We look forward to welcoming you to our family of patients!